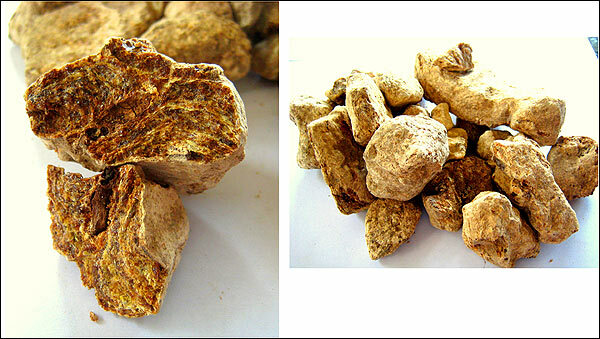 It is used extensively in South Asia in the making of incense. With our processing unit in Sumatra, we are able to process various qualities to meet the requirement of our clients. 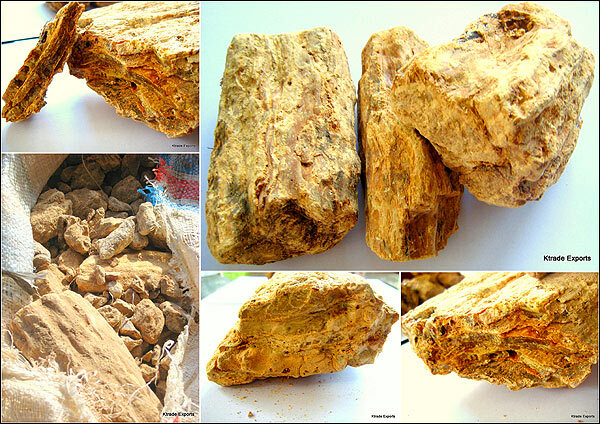 "Batu" means stone and it is the name given to Damar collected from the ground.